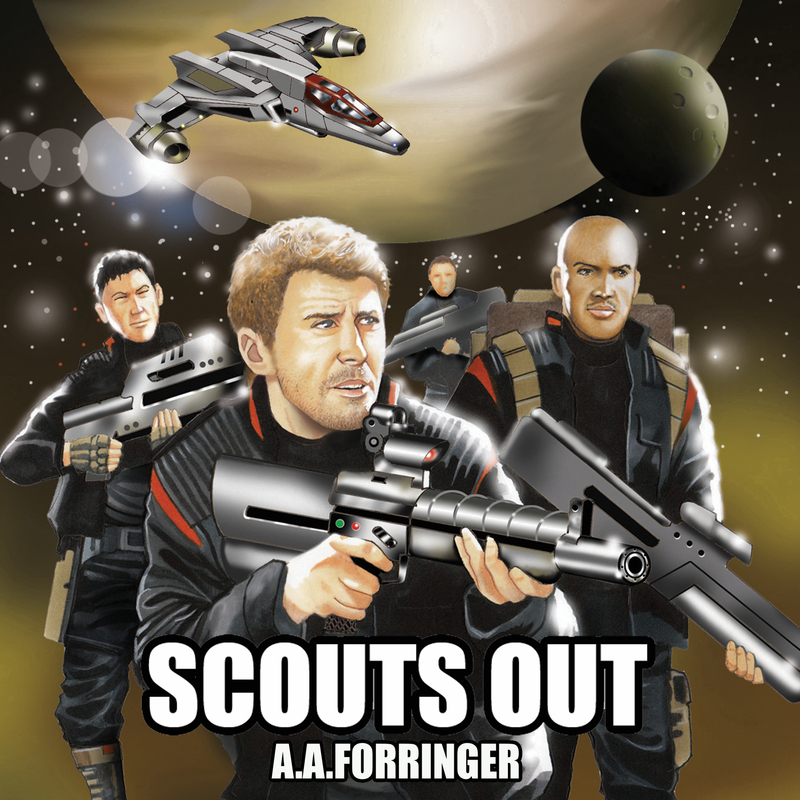 Scouts Out the Podcast was released every Saturday morning. Scouts Out the Podcast is released every Saturday morning. Each episode will be be in the range of 25 to 35 minutes long. So if you ever wanted to know what my voice sounds like, it will be me reading the book. Please do not operate heavy machinery, watch small children, or attempt to build any thermonuclear devices until you understand how long you can stay awake while listening. Building up a tolerance to it before listening and driving may be prudent and while I take no responsibility for you falling asleep while driving I wish no one any harm.